Editor's Note: A couple of months ago, we heard about a five-week-old infant in an ICU here in the Twin Cities who had been diagnosed with pertussis , and was battling for her life. A few weeks ago, the mother of that strong-willed little girl, who fought the pertussis tooth-and-nail and won, got in touch with the Minnesota Department of Health asking for ways she could share her story of a life forever changed by a vaccine-preventable disease. Emily Stevenson's story is below. UPDATE: CBS affiliate WCCO led the news tonight (2/9/2012) with Emily and Everlee's story. Click the link to watch it. I am the mother of a beautiful four month old baby girl. When our daughter was 5 weeks old she began having a mild cough. Within a few days her coughing spells became much more frequent and intense, she developed a fever, and started having apnea episodes where she would stop breathing for several moments. It became clear that we were dealing with something very serious. We brought her to the doctor where our fears were confirmed: she was diagnosed with pertussis (whooping cough). We were surprised at how this could happen, as everyone in our family had received the Tdap (diphtheria-pertussis-tetanus) vaccine (Editor's note: Tdap is the pertussis booster for teens and adults; Dtap is the pertussis vaccine course for infants and children). There was a confirmed case of pertussis in our older daughter's classroom, and although a fluke, we learned that it was possible for the bacteria that causes pertussis to have traveled home on her clothes. Our baby daughter was at the time too young to receive the DPT vaccine and was vulnerable to being exposed to pertussis. She was hospitalized right away, and as her coughing spells became more intense and worrisome she was moved into the intensive care unit. There was very little that the doctors could do for her as she weathered through the peak phase of the illness. Pertussis causes intense coughing spells along with other respiratory complications, and is particularly dangerous for infants because of their immature respiratory system. Our baby had trouble clearing away the thick mucus in her airway and was continuously deprived of oxygen. The illness also placed considerable stress on her small heart due to the pressure that had built in her chest. Unfortunately, these consequences are typical for an infant with pertussis. The weeks that we spent in the hospital were very difficult. 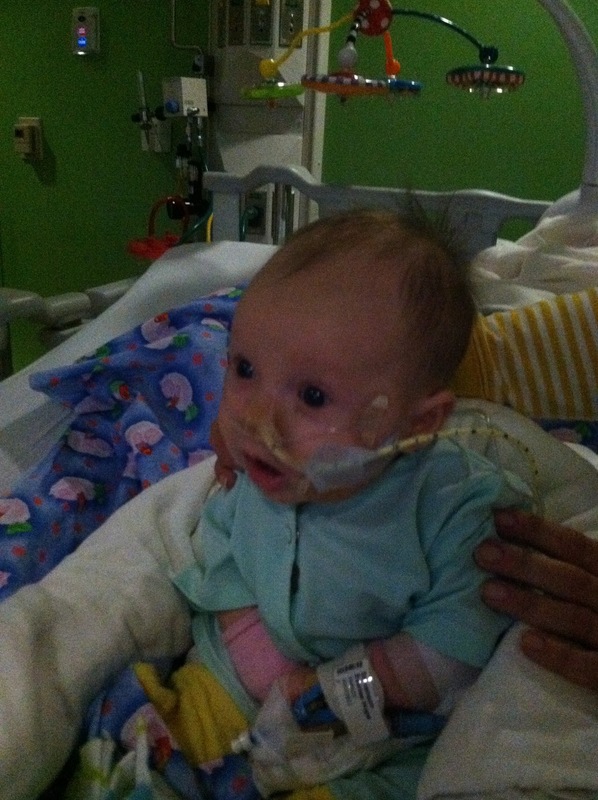 Our baby fought hard against a respiratory illness that her body was not ready to handle. Each day we watched her struggle for breath, unable to eat or sleep, and have to linger in pain. 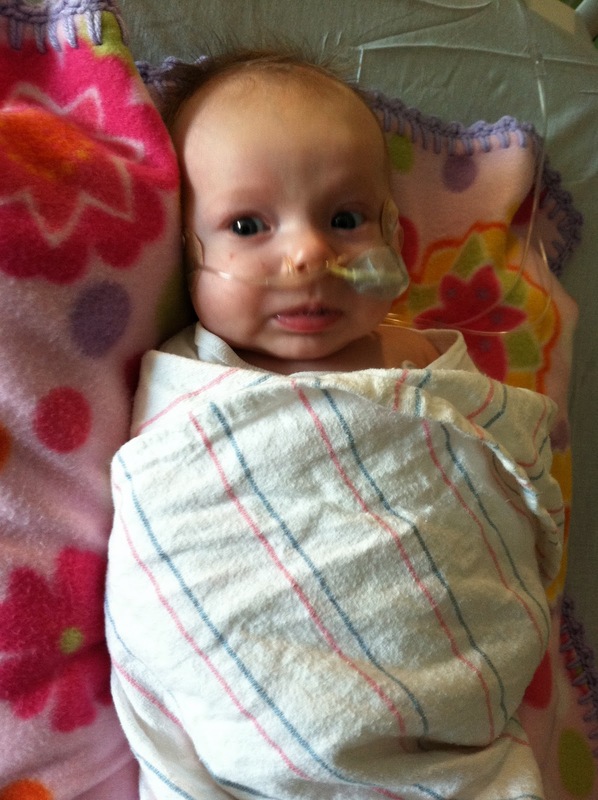 We are thankful for her strong will and for the good medical care that she received. After three weeks in the ICU her symptoms began to wane indicating that she was past the peak phase of the illness. We were able to bring her home to recover. Her cough will last for several more weeks, but we are grateful for every day that she shows improvement. The reality is that pertussis can be largely prevented by the Dtap vaccine. There are several children in our older daughter's grade level whose parents have chosen to opt out of having them receive the Dtap and other vaccines. After this experience, we view their choice as part of a frightening trend. In reality, what our baby went through could have been prevented. Parents who choose not to have their children vaccinated fail to realize that they are actually putting infants, and others who are vulnerable, at a high risk. We have learned that because of this trend the incidence rate of pertussis in Minnesota has grown considerably over the past few years. We are hopeful that for the safety of individual families and the community that more parents will heed the advice of medical professionals and make the choice to have their children vaccinated.